A standard NetEye implementation uses a SMS gateway for SMS alerting. Sometimes, you need to create SMS alerts through emails deriving from other systems. For example some production machinery are just able to send email notifications in case of eventual restrictions, but you might prefer to get a SMS message. Thanks to the new EventHandler module, which was introduced with the latest release NetEye 3.5, it is quite simple to configure SMS alerting by sending emails from other systems or tools to NetEye. 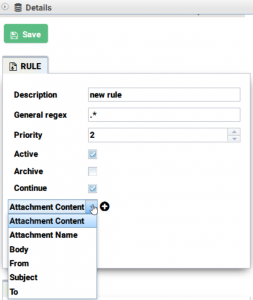 The new EventHandler interface allows a simple rule creation for incoming emails. To each rule a corresponding action can be assigned. 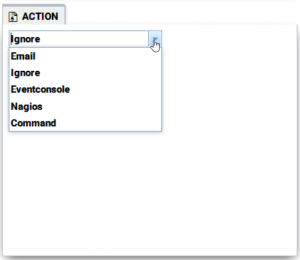 These actions can vary from Nagios alerting, sending other emails, ignoring the email message, creating an entry in the EvenConsole or launch a command. Selecting the Command option, you can use the smssend.sh script for sending SMS. Does an incoming event/email match one of the predefined rules, the corresponding action will be executed. So, after the configuration, NetEye will also be able to handle the incoming email messages to create a SMS messages. In that way, you do not have to buy additional SMS alerting systems. You can simply use the existing NetEye installation by upgrading it to the latest version, configure the EventHandler module for the email rules and finally configure your third party system to send the email to the NetEye server. The intuitive user interface of the EvenHandler module, as well as the variety of possibilities to create rules and actios made this functionality very popular among our customers. 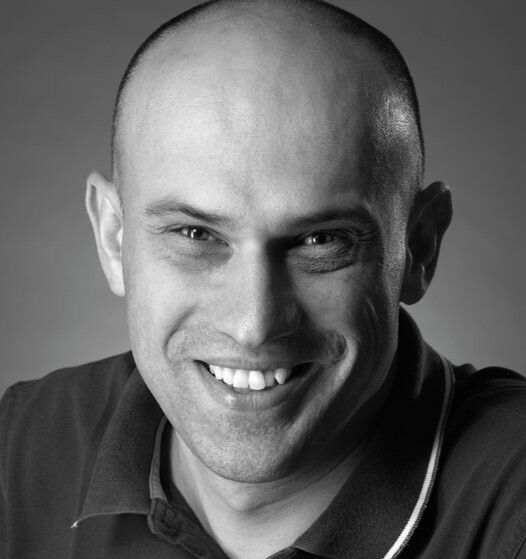 NetEye is a monitoring solution and the SMS module is a direct part of this solution. As I have described in the blog, you can interact or trigger SMS from the NetEye solution by sending email, syslogs or traps. Further more you are able to trigger the sms from the SMS module by contacting the NetEye server over ssh. At the moment we are using the following devices: https://www.sierrawireless.com/products-and-solutions/embedded-solutions/programmable-iot-gateways-modems/ for our sms module. We do NOT offer SMS sending as a service.